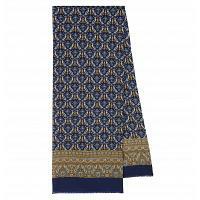 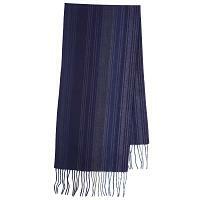 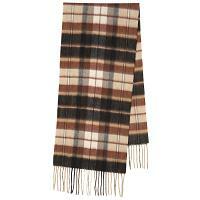 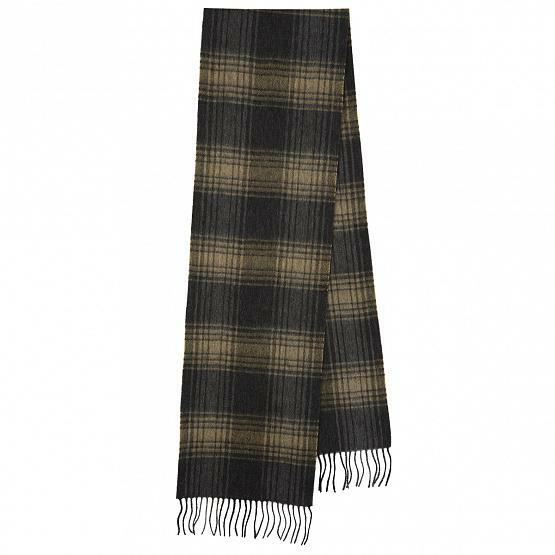 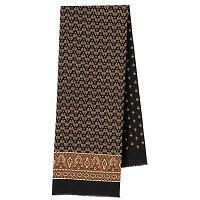 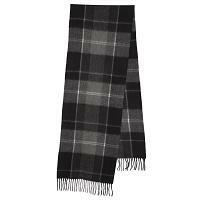 Authentic pure woolen neck scarf by the world famous textile factory of Pavlovo Posad, Russia. 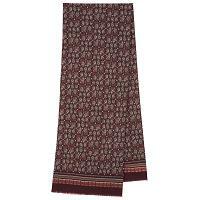 Dimensions: 9.8x65.3" (25х166 cm). Ships from Moscow within 7 business days.